David Levante is the King of the Fairies, albeit a reluctant one. He shares his story with us humans in the The Fairyland Chronicles series. 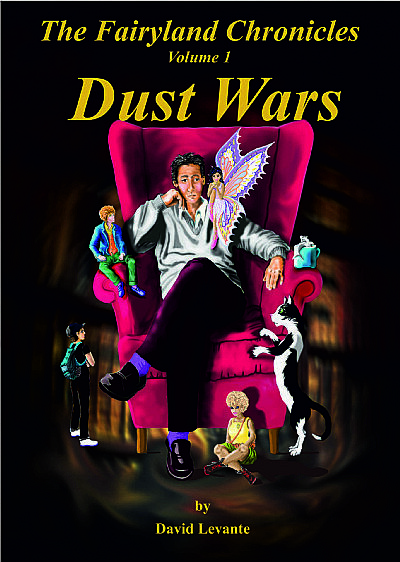 Volume One of the series, Dust Wars, is now available.